Black on White is a beautiful collection of 4 very different rugs for which the design brief was nothing more than the rug must be black on a white background. The results are stunning. 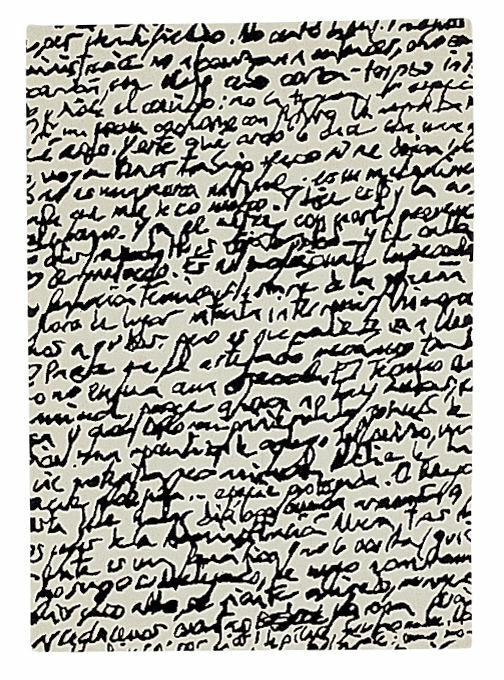 Manuscrit by Joaquim Ruiz is a hand written poem by the writer himself. 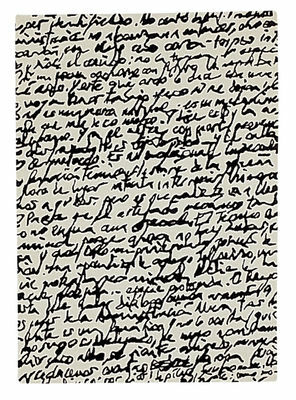 He conceives a rug in which he express his own essence, black on white. nanimarquina has been designing rugs paying by special attention to the research of rawmaterials and manufacturing processes. Manuscrit is hand tufted. It's a manual method carried out with the aid of a pistol-like device. When actuated, it fires and then cuts a portion of the wool, inserting it into a cotton cloth base, on which the pattern has been previously marked. The wool is fixed to the base by means of latex. 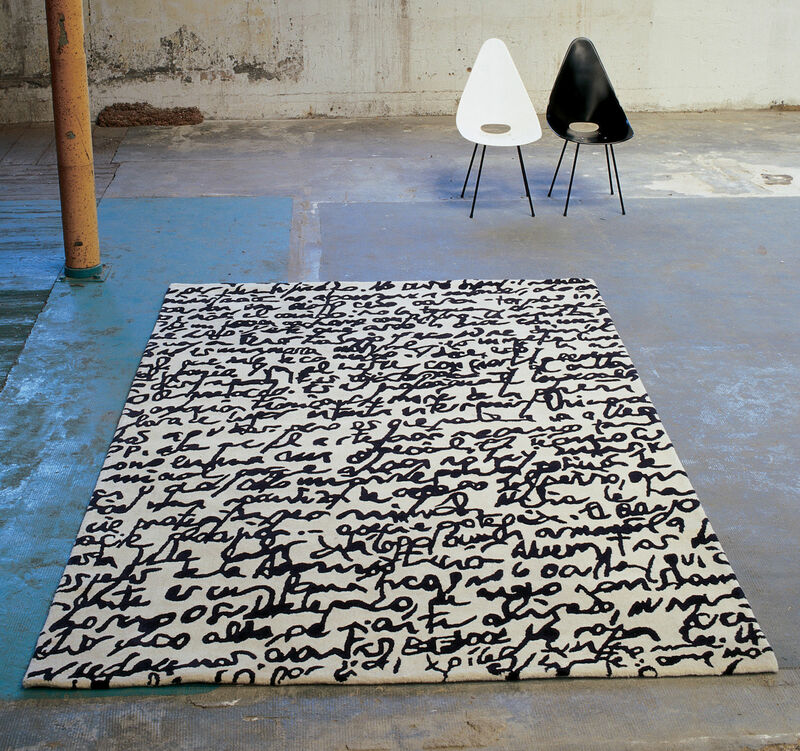 Manuscrit rug is available in three dimensions.